This is our fourth year working with Hearing Dogs for Deaf People running our popular Summer Camp. 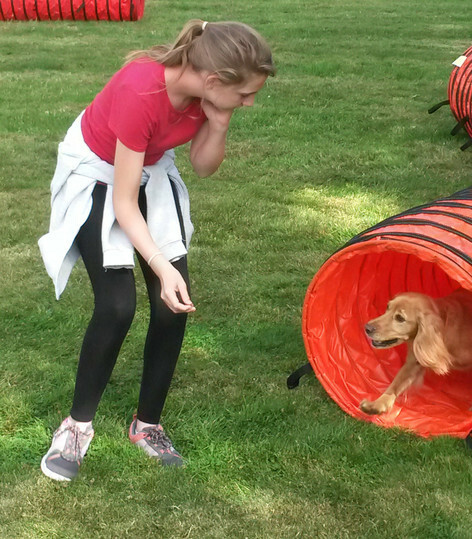 The course is aimed at 12-16 year olds who have an interest in dogs, working with dogs or caring for dogs. 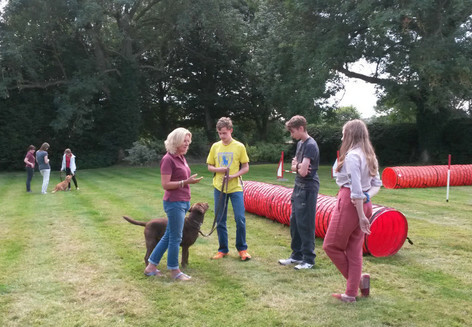 Over the two days you will be working with Hearing Dogs Trainers and Welfare Staff learning how to teach dogs obedience and agility. You will also be taught how to care for your dog, including welfare and grooming. You will understand how working dogs are are looked and how Hearing Dogs help people. 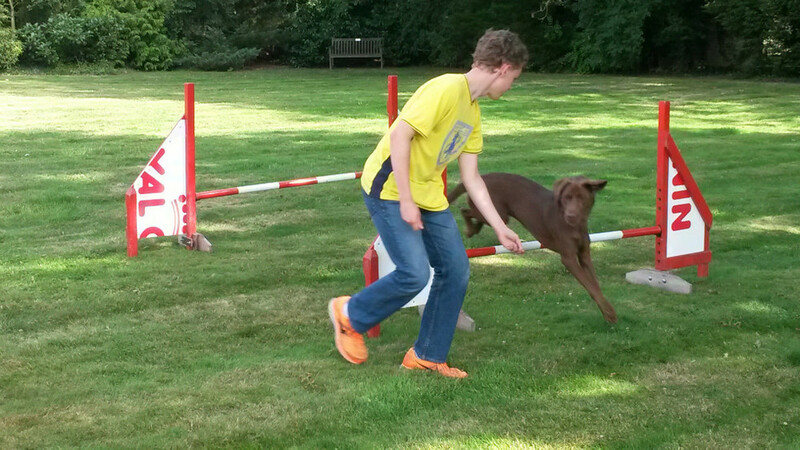 After the two days you have a better understanding of your own dog and maybe be inspired to take up agility or flyball. 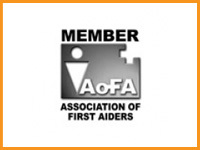 You will also gain a Canine First Aid Certificate which will give you the skills to assist a dog who is injured or ill and prevent them from getting worse before professional help is given by your vet. 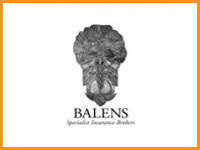 The group will be supervised at all times, all staff hold DBS checks. There is a restaurant on site where lunch and snacks can be purchased, pack lunches can also be brought. Refreshments will be available all day. There is a small shop on site where gifts can be purchased.